The E30 Series is designed to reduce falls and enhance egress speed in all egress situations. 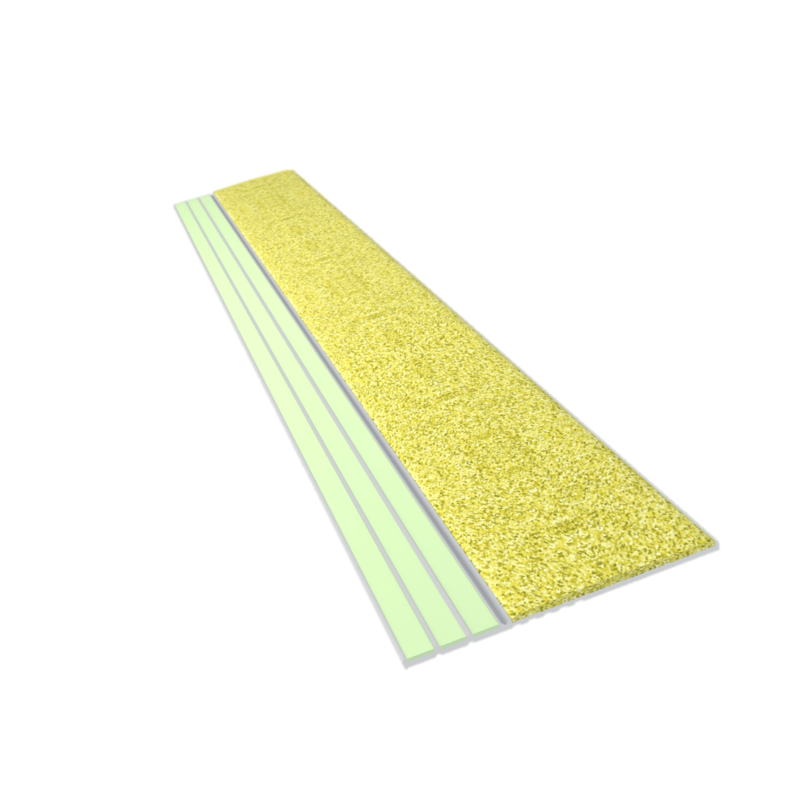 It also provides a non slip surface on the step. The E30 Series is the high performance product to include in any cost effective solution. 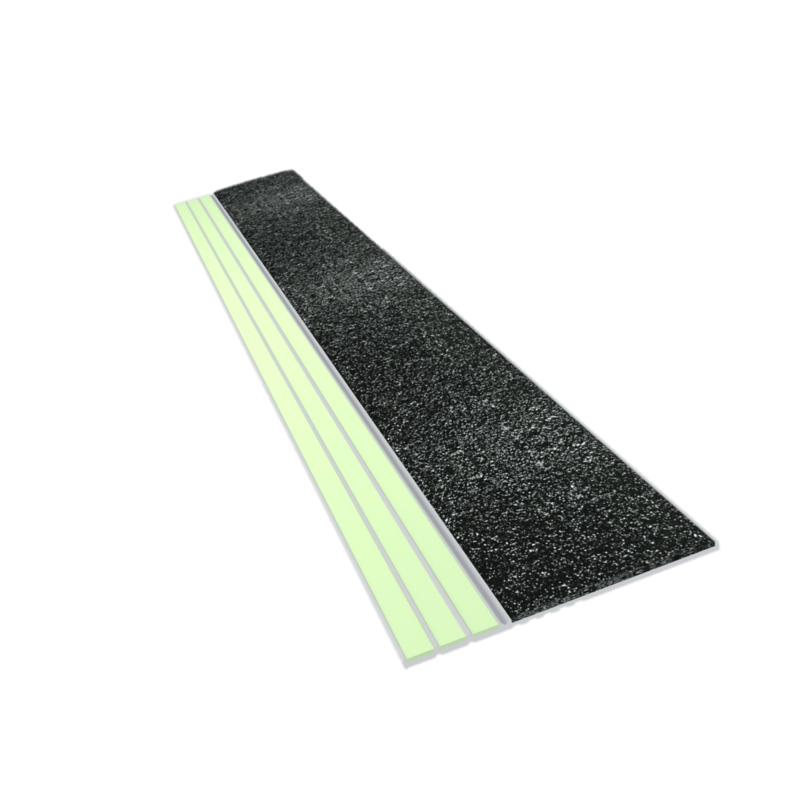 E30 step edge is certified to ULC572 and meets AODA requirements for non-slip step edge colour contrast. With a wider non-slip area than the E20 series, the E30 series is designed to be visible in all lighting conditions.